My nursery is a reflection of my life and the most important people in it, my family. Growing up, my family home had a rhododendron and azalea garden. 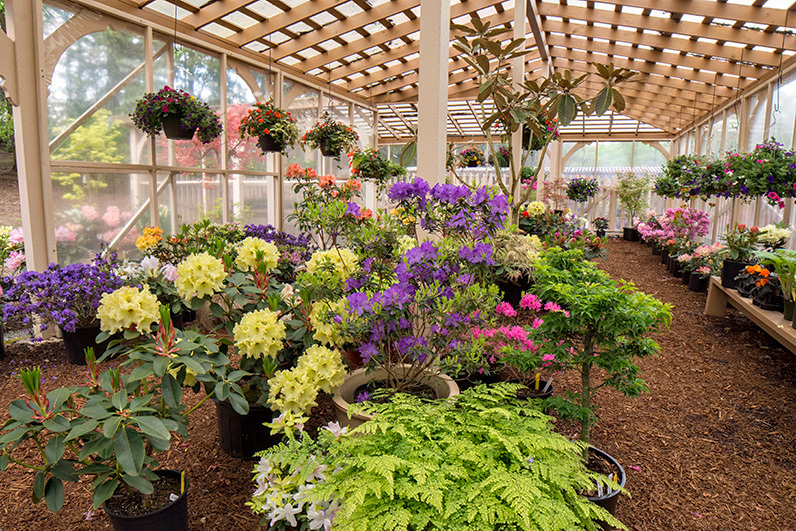 My rhododendron garden started in 1981 after purchasing seven acres in Federal Way for a nursery. I remember the story my father tells of transplanting native trillium from the woods to his home when he was a young boy. I now grow trillium from seed and have plants available at the nursery. I believe in trillium. On one hill and a small field, I planted 10,000 daffodils. That was for my mother. My mother was the first Puyallup Daffodil Festival queen back in 1934, and her “stand” was decorated with 10,000 daffodils. Every year I plant about 1,000 more for replacements. When I was growing up, only a few people in town had a red laceleaf Japanese maple. It was the ultimate. It never occurred to me, the concept just wasn’t there, that anyone could have two. 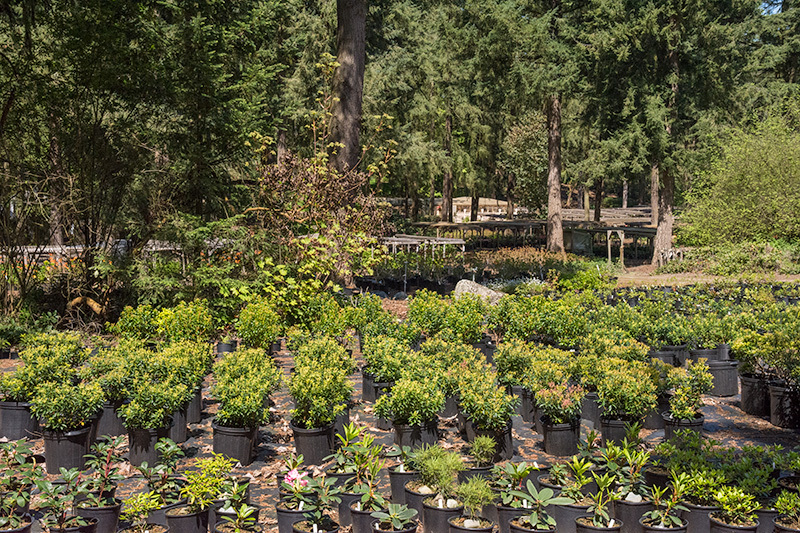 I now carry a nice selection of Japanese maples, not just laceleafs, and my nursery has more than two. Starting out with rhodies and azaleas, I soon mourned the loss of color as I worked in the summer. The idea of growing hydrangeas was born. Hydrangeas have improved my life. 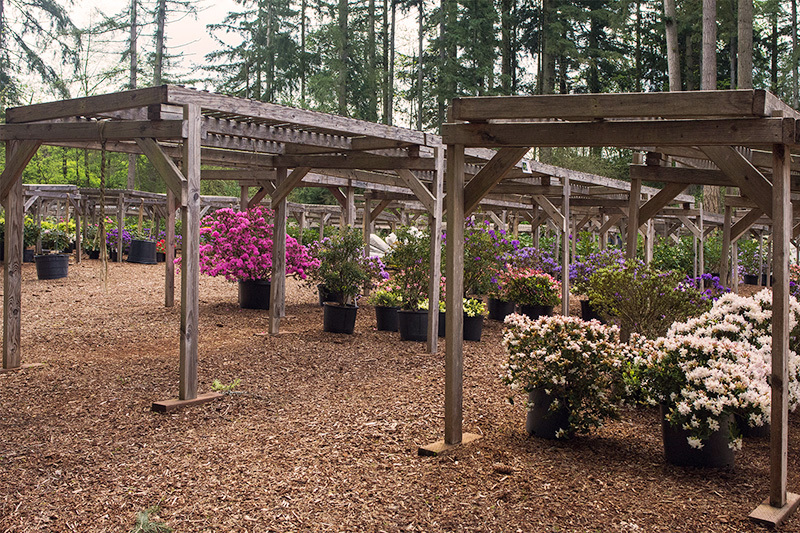 Fads come and go, but rhododendrons have remained classic. 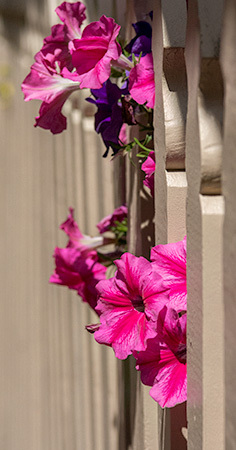 My personal goal is to grow and raise plants of exceptional beauty and high quality. There is no satisfaction in producing a second rate product. My personal satisfaction comes from happy customers. Here is a nice profile run in the Seattle PI newspaper back in 2003 providing a good summary of the nursery. 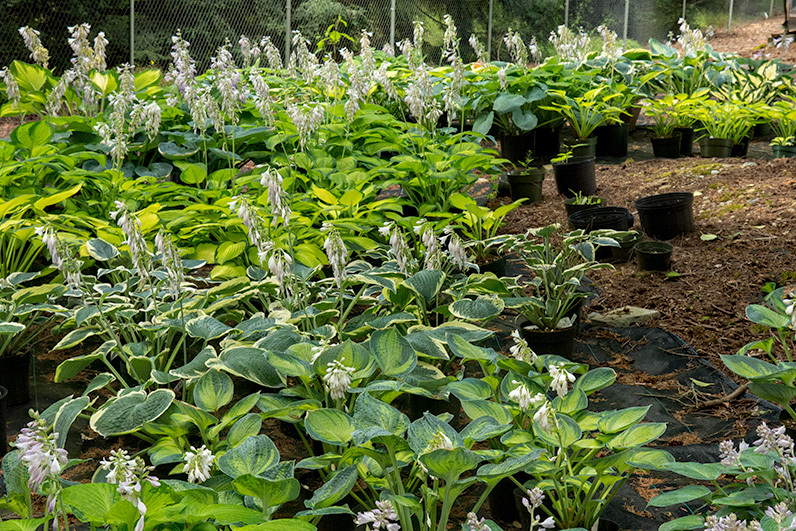 All of the photos on this website except one have been taken of plants from this nursery. 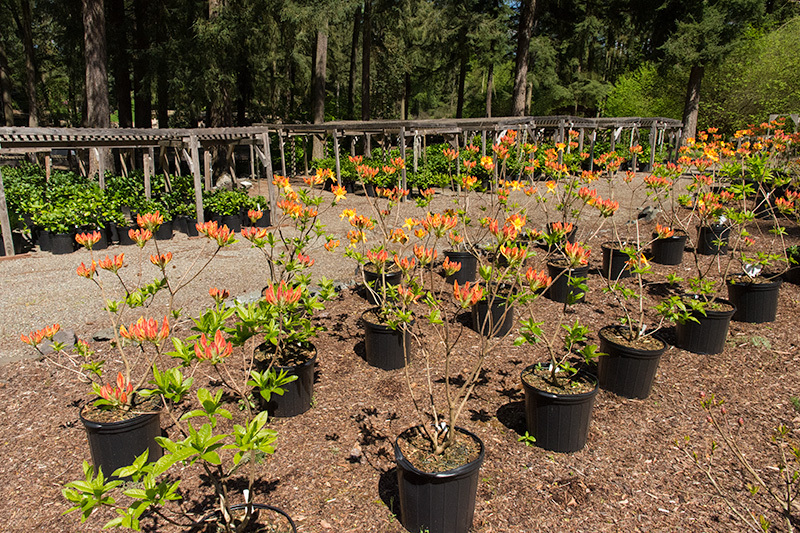 Except for some of the older rhododendrons, all of the photos were taken by Ted Henry. You can see more of his work at www.metakrome.com.